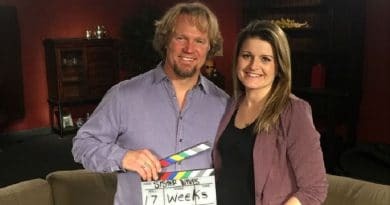 ‘Sister Wives’: Does Kody Brown Still Favor Robyn Brown In New Season? Sister Wives fans will keep an eye on Kody Brown and his fourth and youngest wife Robyn Brown when the new season rolls out Sunday night. While Kody Brown’s life includes his four wives, in the past it often looked like he favored Robyn Brown over the other three. So, has the eight-plus years of marriage damped that teenage-like crush it seemed he harbored for Robyn? 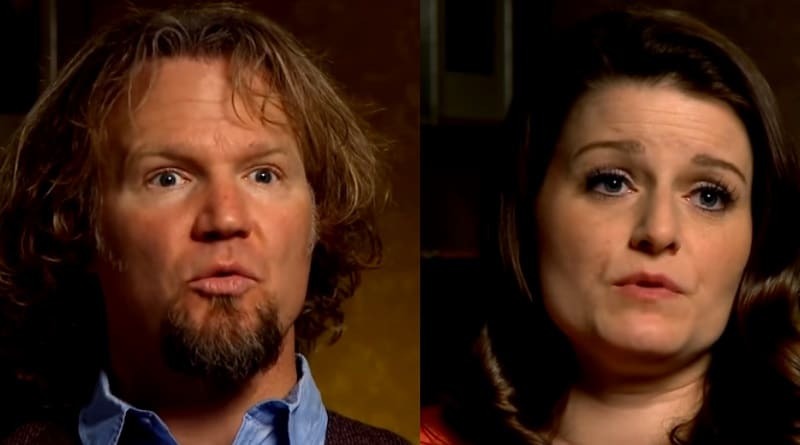 Sister Wives – Kody Brown Still Favoring Robyn Brown? Sister Wives first came to the screen in 2010. At that time, the Brown family included Kody, Meri, Christine, and Janelle Brown along with a dozen kids. Robyn joined the family that same year with her three children. The Brown family grew even more and today they total four wives and 18 children. When Kody first met Robyn, who was Robyn Sullivan at the time, he acted like a teenager in love. Once married his behavior continued on that way, which put Meri, Janelle, and Christine feeling a bit ignored. Sister Wives followers blew up over Kody’s behaviors as his attention seemed to hone in on Robyn and Robyn alone. Back in the early days of Robyn’s marriage the other three wives kept a smile on their faces for the camera. Fans still caught a glimpse of the jealousy festering in Janelle, Meri, and Christine on the show. The three women who shared his home for over 15 years before Robyn joined the Brown family, were upset and probably jealous. Christine walked off the set while Sister Wives filmed when Kody let it slip how he picked out Robyn’s wedding dress. She was devastated. Despite the editing making it look as if she returned shortly, Christine left for three days. Although Kody once reportedly had a calendar of which wife was with on which night, now it seems that’s no longer necessary. Only two of the four Sister Wives are now sleeping with Kody, so that’s much easier to track. Only Robyn Brown and Christine Brown (wives three and four) are in a physical relationship with Kody Brown. 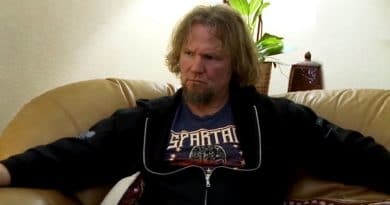 When the family made the move to Flagstaff, which viewers get to watch this season on upcoming episodes of TLC’s Sister Wives, clues of Kody’s favoritism became clear. Each wife moved into their own house. But each house was not equal as reports indicate Robyn Brown got the biggest home of them all. The home for Robyn is a million dollar home. It was rented by Kody Brown for Robyn and her children. Apparently, the other wives’ homes are much smaller and have a real estate value that averages about half of Robyn’s million-dollar home. While Kody Brown may never admit to a favorite wife, it looks like that old adage “actions speak louder than words” comes into play. The nezt season of Sister Wives starts on TLC Sunday, January 20th. Check back with Soap Dirt for more of the latest and best Sister Wives spoilers and updates. 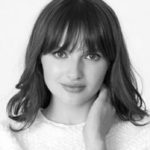 ← ‘Bold and the Beautiful’ Spoilers: Hope Gets Puppy – Steffy Gets a Baby – How Is That Fair?